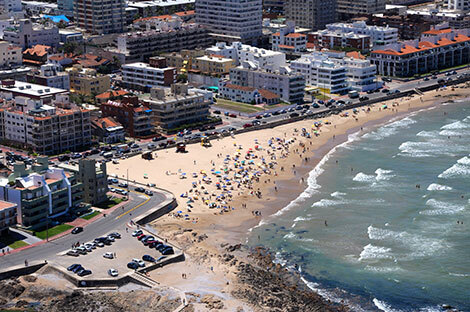 Punta del Este is located in the department of Maldonado, 130 kilometers from Montevideo (capital of Uruguay) and 372 kilometers from Buenos Aires (through Colonia). It is the most sophisticated and renowned seaside in South America. Brave or gentle, sandy beaches full of people, and other so lonely you may feel absolute master of the place. Heat during the day and cool breeze at night. The possibility of choosing between moonlit starry nights with the sound of the waves, or the wildness of a night at the disco. Weather in Punta del Este is an important part of the ecosystem and learn about that will allow you to enjoy other natural beauties besides sun and beach. Fall has a mild climate with pleasant temperatures during the day and cool at night. It is ideal for visiting the historic sites of the department, fishing and hunting, nature walks and even time, crossing mountains and sea farms. Winter is perhaps the more calm moment of the year, when preparing for the season. Although the July holidays bring a large influx of tourists, Punta del Este keeps a contagious peace at that time. Its temperature ranges between 15 degrees maximum and minimum average 8 degrees. Punta del Este reborn in the spring, when the sun begins to warm. Flowers and gardens begin to give a framework of self and unique beauty, delighting visitors. Begins the preparation work for the season. Politicians, businessmen and employees strive to give of the best for the future vacationers. Punta del Este in summer reaches its full splendor, and opens to the world without losing its identity. 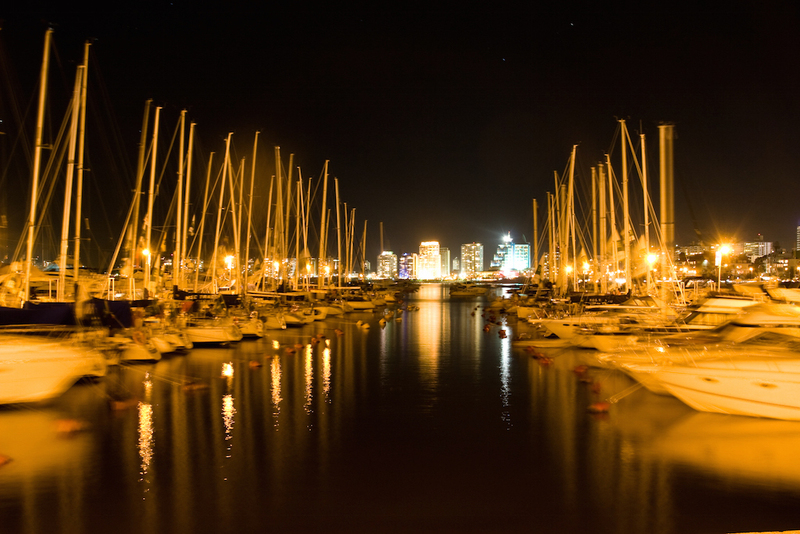 At this time the nightclubs witness an intense social life, international events succeed each other, further enhancing the image of Punta del Este and all this happens within a framework of security and order that gives tourists tranquility and deserved rest.